Purchase Music, Concert tickets, Recording Studio time, and Music Gear with AudioCoin (ADC) at the following participating businesses. Stream and download your favorite tracks and albums with AudioCoin. Crowdfund your next project, share your music with the world and reward fans for liking, sharing, and rating your music on social. 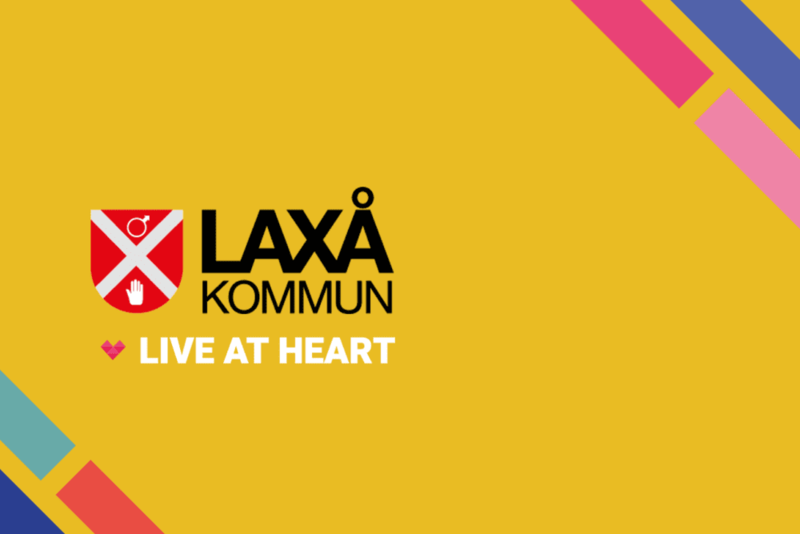 Live at Heart is one of Scandinavia’s biggest showcase festivals and creative industry conferences. In a multi-year partnership kicking off this September 2-8, 2018 in Örebro, Sweden, AudioCoin is delivering a seminar on how blockchain technology can benefit fans, artists, and the music businesses at large. In future years, festival goers can expect to see AudioCoin integrated for festival payments, artists tipping, and fan rewards. 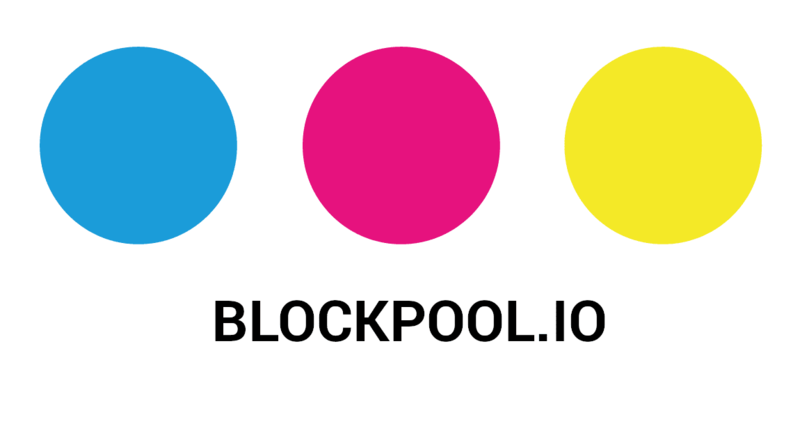 Purchase songs, albums, merchandise, and apparel at Björk's online shop using AudioCoin. 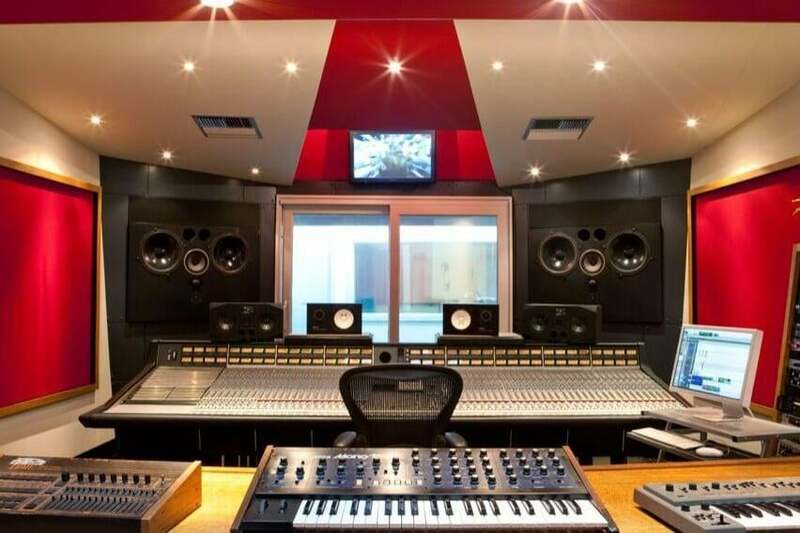 Internationally renowned Miloco Studios is soon accepting AudioCoin for studio services and equipment rentals at their 80+ recording studios worldwide. Education & Bass is an online music production school offering courses, tutorials, seminars, and production tips comprising all genres of electronic music. 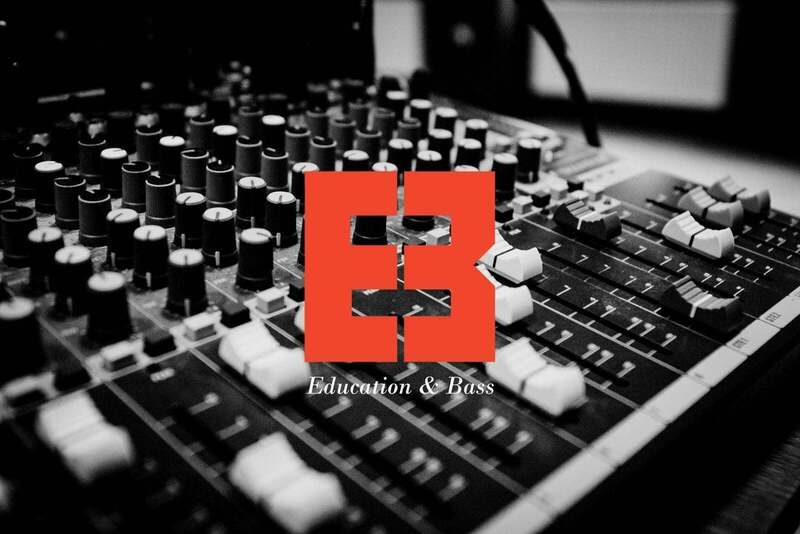 Education & Bass will soon be accepting AudioCoin for tuitions, sample packs, and mastering and mentoring services. 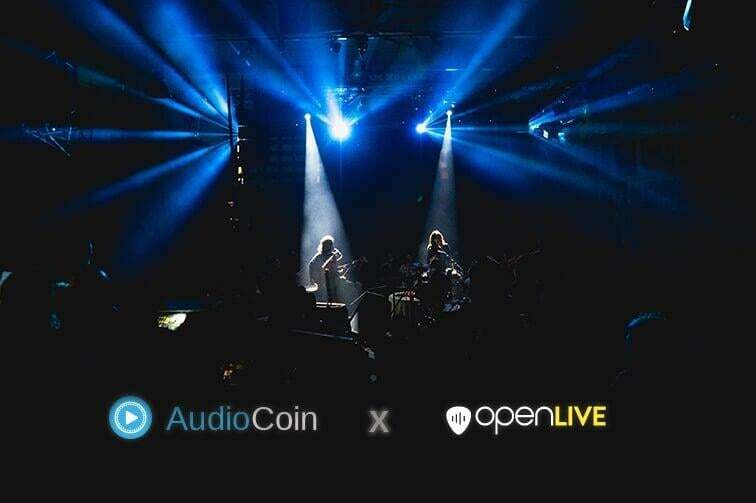 OpenLIVE will soon be accepting AudioCoin (ADC) as a payment method from artists to purchase recordings, and to submit recordings to OpenLIVE DISCOVERED - a dedicated platform showcasing OpenLIVE recordings with partner Community Radio stations. 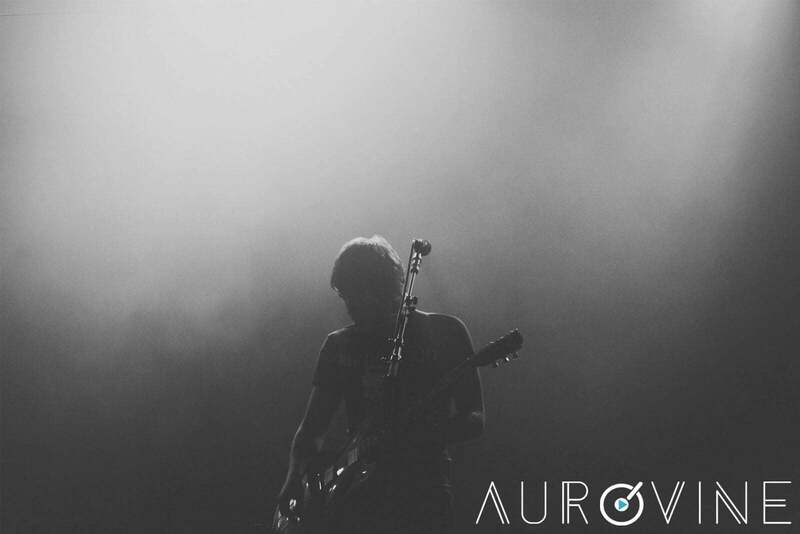 Additionally, OpenLIVE users will have the opportunity to release, market, and monetize their recordings on Aurovine, the music distribution and marketing platform powered by AudioCoin (ADC).